Buy old used books online in India and United States of America(U.S.A). 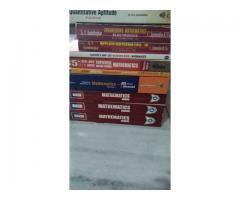 Second hand books available with discounted price.Buy books you need and save money. Save paper. India's largest online used books store. Best collection of second hand books. Used books available at best prices.